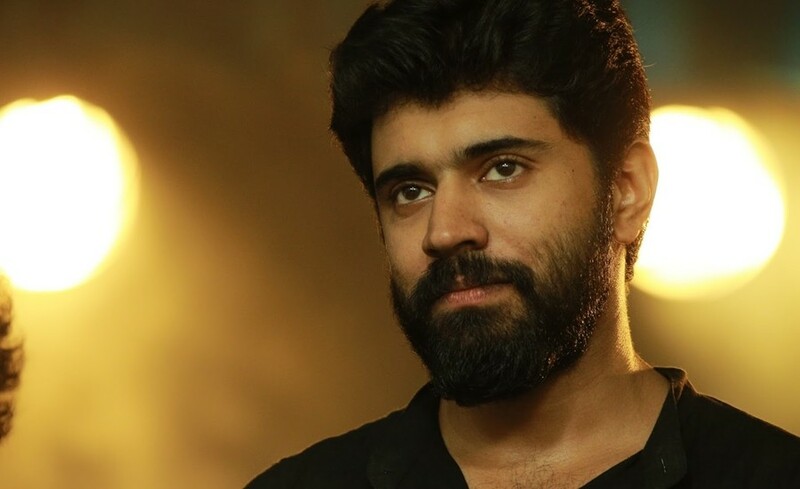 Nivin Pauly’s next film is to be produced by E4 Entertainment and the film will be directed by none other than Rajeev Ravi. The film will roll out in early 2018. 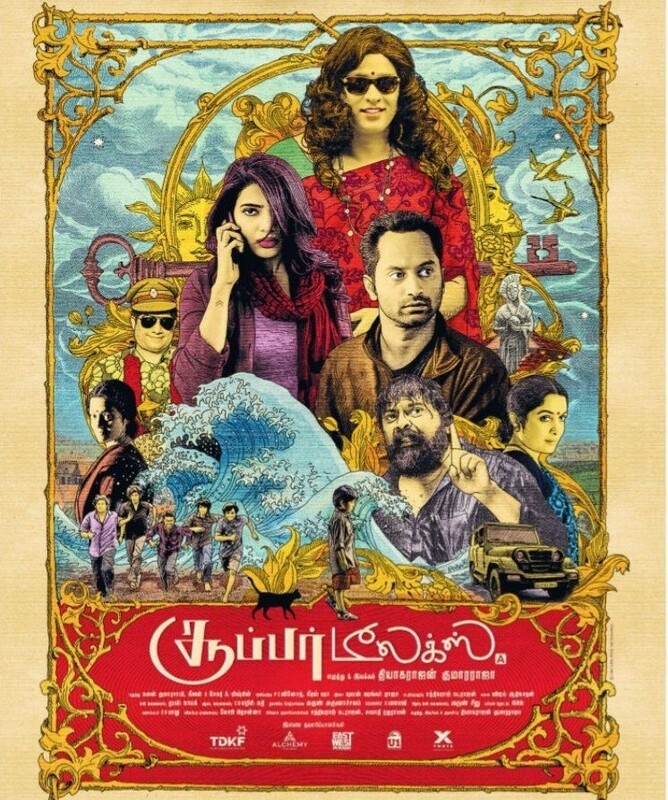 The screenplay for the film has been written by Gopan Chidambaram and Madhu Neelakandan will crank the camera. The film is a bio pic based on the life of the greatest drama artist, legendary humanist, and actor N N Pillai who had an event full life as a young soldier, freedom fighter along side Nethaji in INA and as the greatest Dramaturge Kerala has ever seen… the story spans across continents and will reflect the history of Kerala and the role of Keralites in INA. Nivin Pauly is currently busy with Roshan Andrews’ Kayamkulam Kochunni, also based on a real life person. N Narayana Pillai was born in 1918 at Vaikom, Kottayam district. He did his studies from CMS College Kottayam before going to Malaysia in search of a job. During Second World War, he took part in the campaigning for INA. He returned to Kerala in 1945 only to return to Malaysia with his family within a year. He stayed in Malaysia for three and a half years and came back and settled at Olassa in Kottayam district. NN Pillai was a great writer too. He has written over 30 Malayalam plays, 40 one-act plays, two theoretical studies on theater and an autobiography. His autobiography titled ‘Njaan‘ is an account of his travel to Burma, Malaysia, his campaigning for Indian National Army and his tryst with the stage in Kerala. 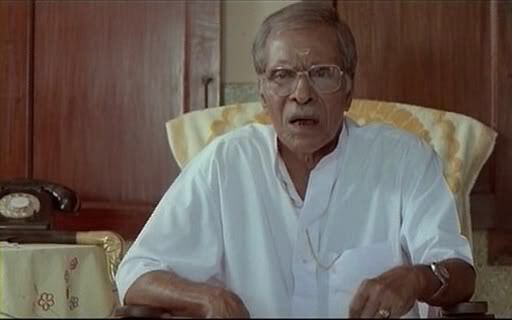 NN Pillai has also acted in films like Godfather (1991), Nadodi (1992) and Peddarikam (1992). N. N. Pillai made his movie debut with Siddhiq Lal’s Godfather in the character of Anjooran. The film went on to become a blockbuster and ran for 404 days in Thiruvananthapuram.